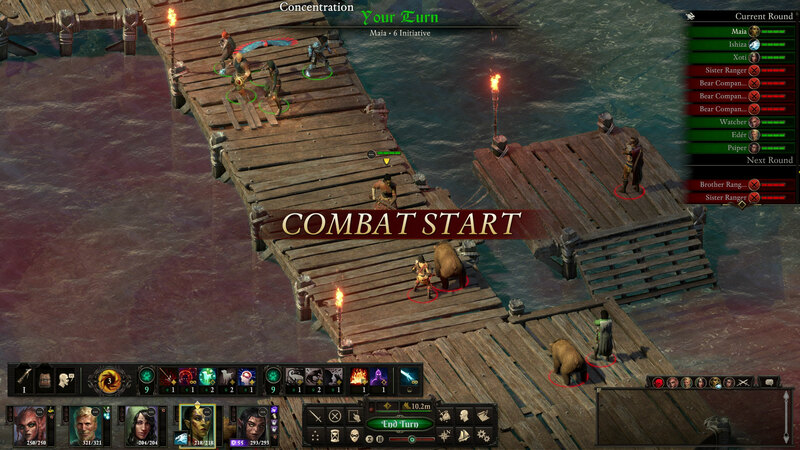 Josh Sawyer cordially invites you to experience Deadfire in a completely new way through our turn-based mode, now live in beta form. 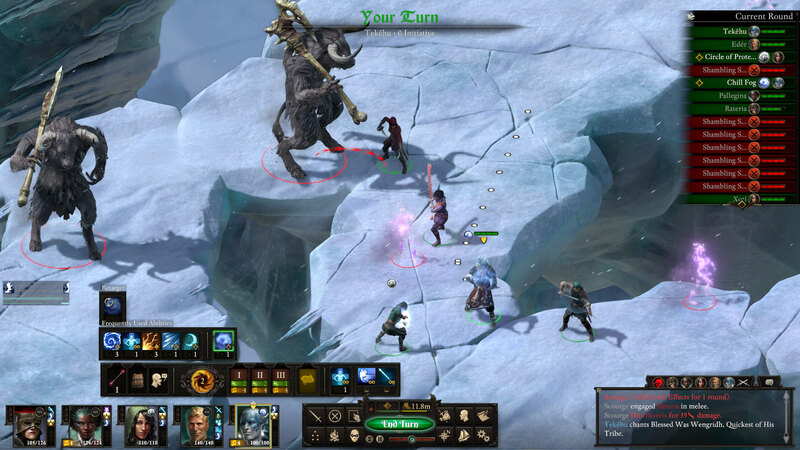 To start playing in turn-based mode, simply make sure that you have Patch 4.1 downloaded, and then start a new game! 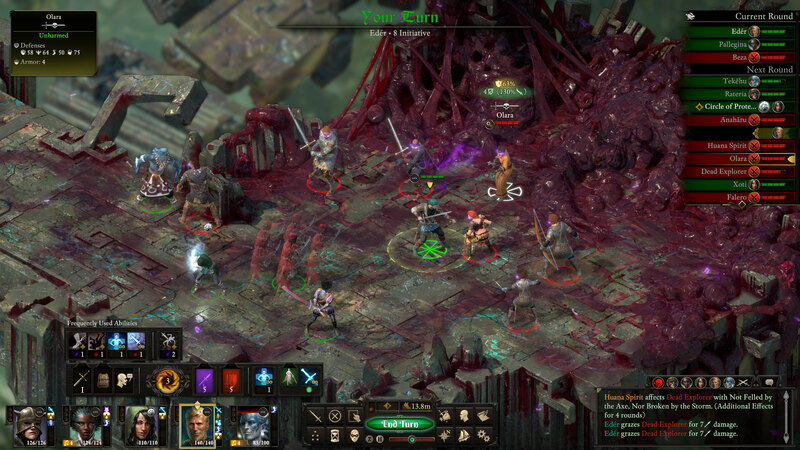 A window will appear that will let you select the combat mode you wish your new game to stay in. Clicking the button with the question mark will further expand the nuances between the two modes or, you can click the image below to see for yourself! As Josh said in his video, please send us feedback and any bugs that you might find! The team is much smaller now and we need to lock up our code for console ports, but we will definitely try to get to as much as we can. We will continue to take feedback until the end of February, so please let us know what you think! 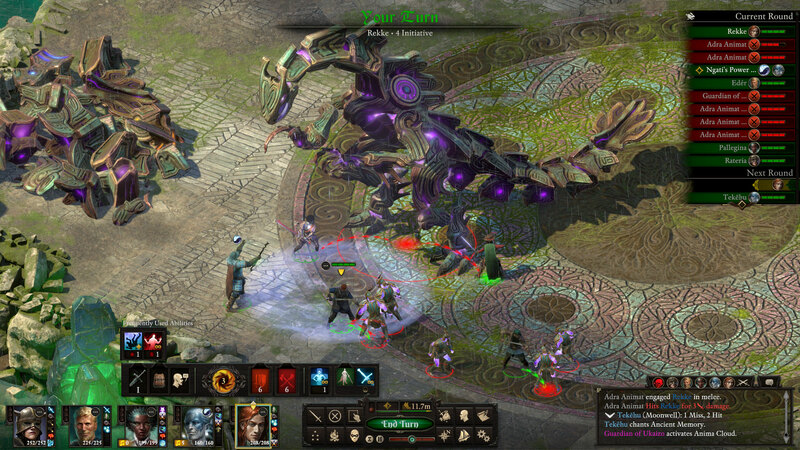 In addition to our Turn-Based Mode Beta, 4.1 also comes with a variety of fixes and updates to Deadfire. Check out the full list here! 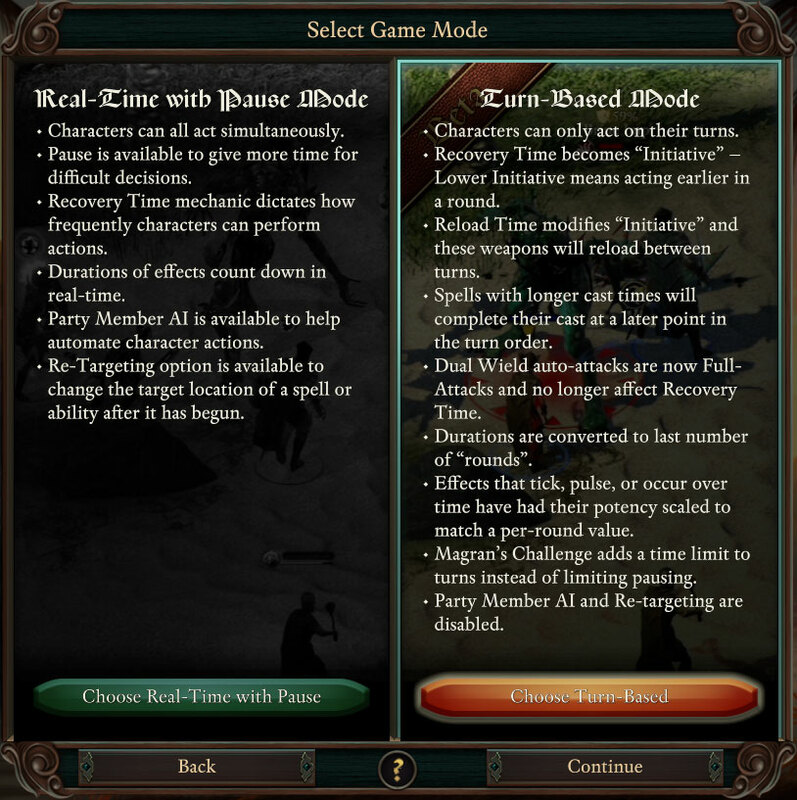 With our Turn-Based mode beta going live, we wanted to assure those waiting for our console version that turn-based mode will also be included at launch for Deadfire's console release. Stay tuned for an exact date once we get one! Thank you again for your continued support! If you have any issues with the game, contact us through our support portal to help you on your journey. 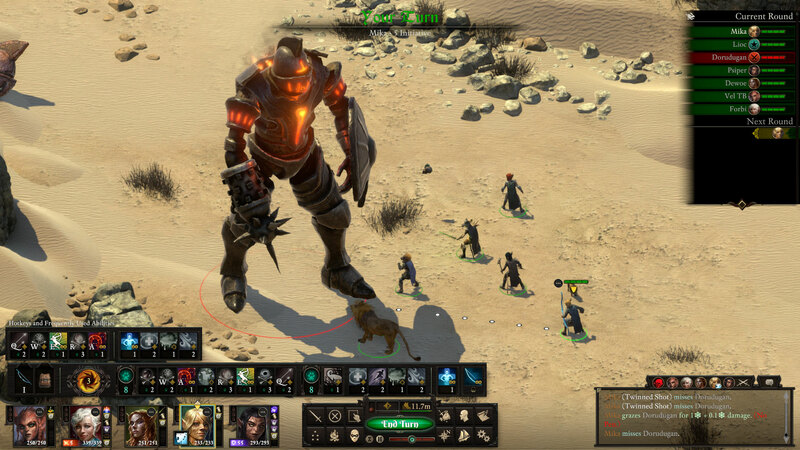 Reach out to us on our various social media channels (Twitter, Facebook, Instagram, or on our forums) and let us know your comments, your critiques, and what you love about the game. Did you miss our last update? Check it out! 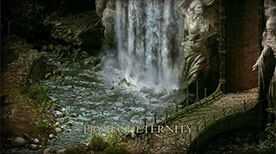 To join the conversation on this update, head to our forums!